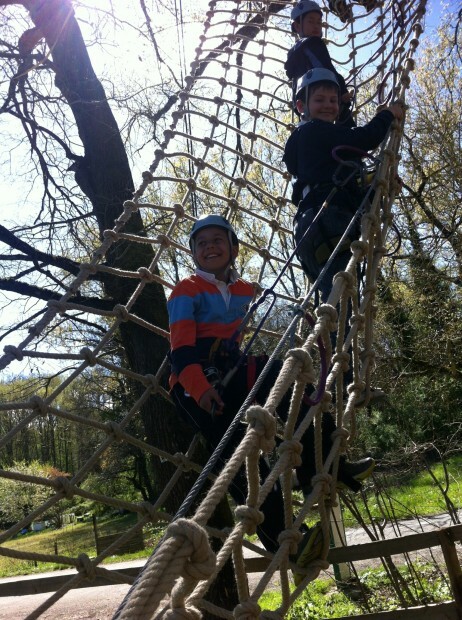 Update from Fumel: Ropes Course, Visiting Rocamadour, Cahors, and Paris! 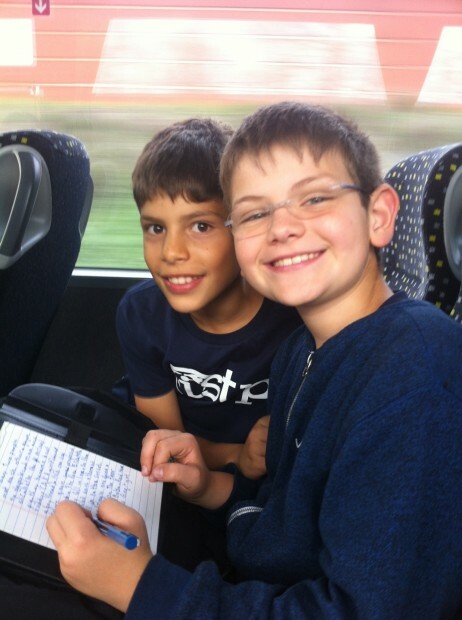 The French Program 4th Graders are in Fumel, France, for a 10-day cultural exchange trip. Here is another update on their adventures!